Your weekend movie agenda is here. A thin week for releases, but big-screen spectacle is plentiful with an immersive wartime epic and a crazy science-fiction adventure. 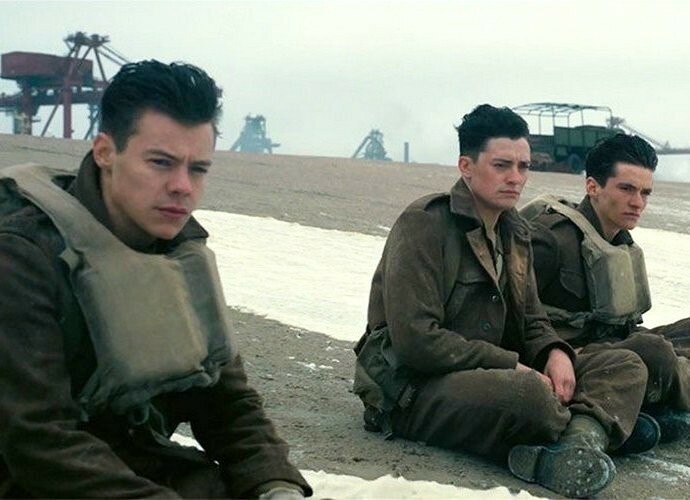 Christopher Nolan's Dunkirk drops viewers into the center of the pivotal 1940 military operation in a way that's intense to the point of sensory overload. Valerian and the City of a Thousand Planets offers Luc Besson's unique blend of dumb storytelling and goofy-cool visual style. In this week's feature review, Eric D. Snider finds warmth and strong performances making up for the lack of insight in the artist biopic Maudie. Also opening this week, but not screened for press: A quartet of friends (including Jada Pinkett Smith and Queen Latifah) share a wild vacation in New Orleans in Girls Trip.